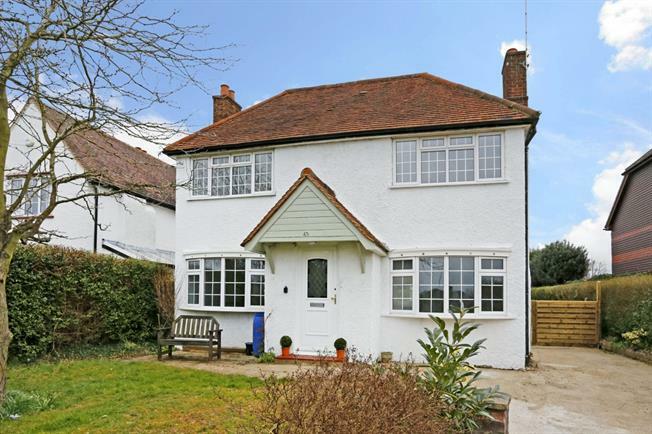 3 Bedroom Detached House To Rent in Beaconsfield for £2,600 per Calendar Month. Newly refurbished 1930's detached house in village setting. EPC : D.